The ZDX will boast outstanding performance from its 3.7-liter V-6 engine mated to an all-new 6-speed automatic transmission. 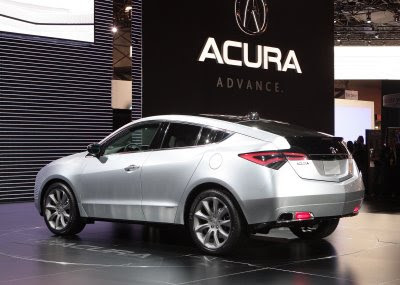 The 3.7-liter SOHC V-6 all-aluminum engine will generate 300* horsepower and 270* lb-ft of torque for immediate acceleration response, outstanding low- and mid-range torque and superior high-rpm power. 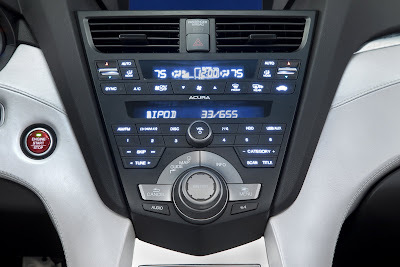 The 6-speed automatic transmission with steering wheel mounted paddle shifters gives the ZDX excellent acceleration while also enhancing fuel economy. 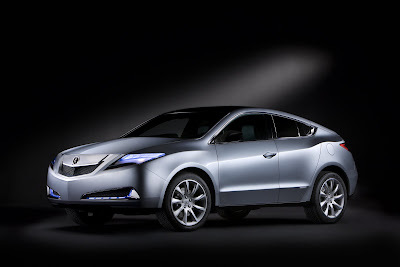 Standard on the ZDX is Acura's exclusive Super Handling All-Wheel Drive™ (SH-AWD®) system. The SH-AWD® system expands the ZDX's appeal by providing outstanding handling as well as superior all-season capability. 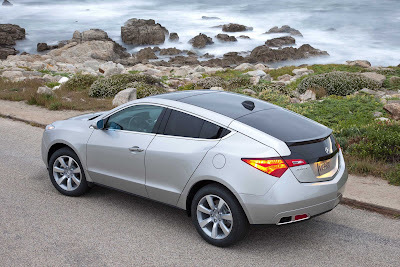 Standard on the ZDX are 19-inch, 7-spoke alloy wheels; the largest standard wheel in the Acura lineup. When the ZDX goes on sale this winter, customers will have the choice of three distinct trim levels: ZDX, ZDX with Technology Package and the ultra premium, ZDX with Advance Package. 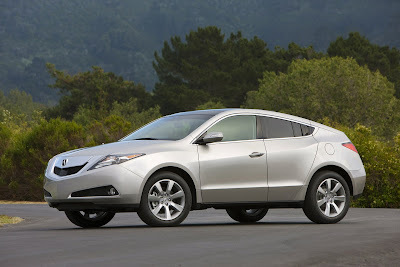 Like all Acura models, the ZDX will come generously equipped from the start. The panoramic glass roof with moveable sunshades, hand-stitched leather interior, HandsFreeLink™Bluetooth® connectivity, power tailgate, and a high powered audio system with CD player, AM/FM/XM radio and USB audio interface with iPod® integration are all standard features.